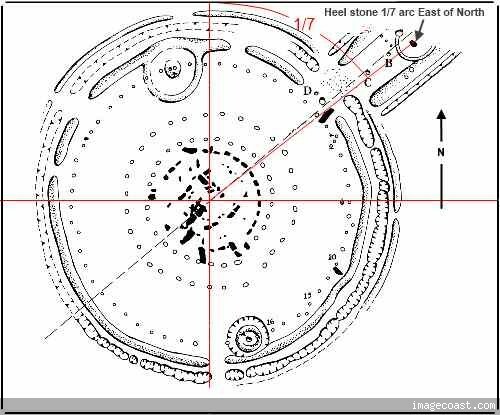 I am sure your figures for the ground plan are unlike this Plan of Stonehenge from 2008 and haven't rotated as you seem to think. But you can believe what ever you wish. Edited 1 time(s). Last edit at 27-Jan-18 04:39 by Sirfiroth.